The storage of our TUMARO'S products works the same as how you would store bread. Many consumers choose to store the wraps in the refrigerator once purchased to help extend the shelf life, but it is perfectly safe to keep it on the counter-top or pantry. 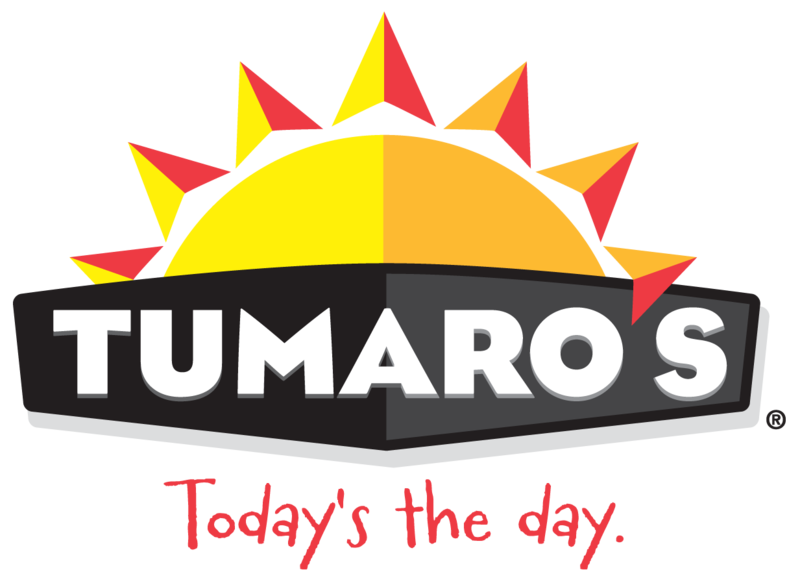 When will TUMARO'S wraps be available locally to my home?